Back when you were a child, you would often roll your eyes when it came time for spring cleaning. However, as an adult, you're starting to realise what a headache the process actually is. Not only do you need to go through every cabinet and drawer, but you also need to shell out some money to have the job done correctly. Hiring professional cleaners for those tough spots and those deep cleaning needs can help your house to get the right clean. However, that doesn't mean you need to avoid the entire process. While it is more work for you, it also helps to save you more money. Furthermore, the process does not need to be as arduous when the entire family pitches in. Make a schedule and stick to it. 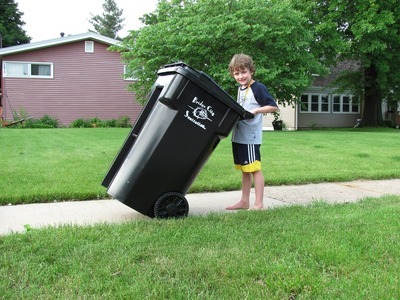 Assign certain tasks to each member of the family. Ensure that they know they have a certain date by which to complete their tasks. Setting a weekly allowance for your children is important because it helps them to manage money and prevents them from constantly asking you for it. However, you may find that your bank account is draining from all of the money you are giving the kids to simply pick up after themselves. At some point, your kids need to learn that cleaning up their own rooms and house is not a paid gig, and this spring cleaning season may be the perfect time to do that. It will help you to save money, and maybe you can treat everyone to some pizza after a job well done. 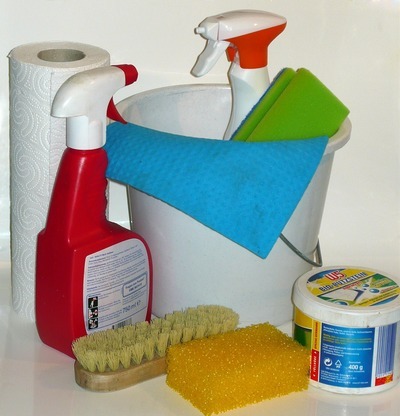 When you put together your house spring cleaning checklist, you likely have a list of cleaning products that you need to purchase. Each year when you go to the store to buy them, you are shocked at how much they cost altogether. While you are likely still going to have to purchase some of the products, you should look at what you can make by yourself. You may have some cleaning-supplies recipes that have been passed down through the family, and now is the time to use them. Also, you can find plenty of recipes online. Just make sure you are not mixing together any dangerous substances. 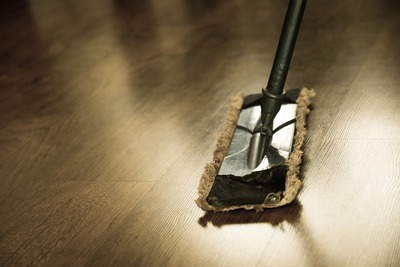 Before you spring clean your house by scrubbing all of the floors and walls, declutter the place. If you are like most families, you probably have so many items stuffed into drawers and cabinets that you don't even use. Instead of continuing to let these items go to waste, put all of them together. This process can take some time, so you may actually want to start at the end of winter. Then, when the first warm weekend rolls around, have a garage sale. Be sure to advertise the sale online and in the community. 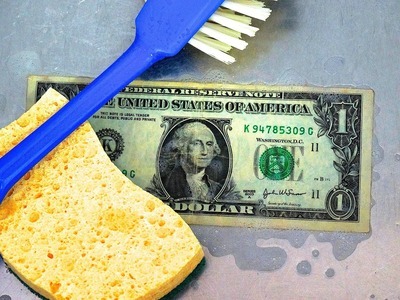 You can earn some money to put toward spring cleaning efforts. 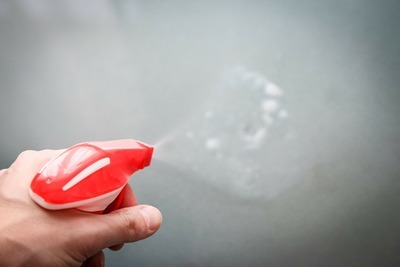 All of these tactics help you to save money during the spring cleaning process, and you may find that you have extra funds after following all of these steps too.